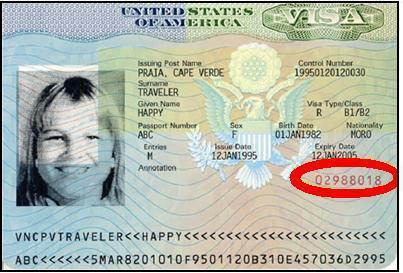 The visa number, also called a visa foil number, is a red number that is generally printed on the bottom right side of newer visa documents. 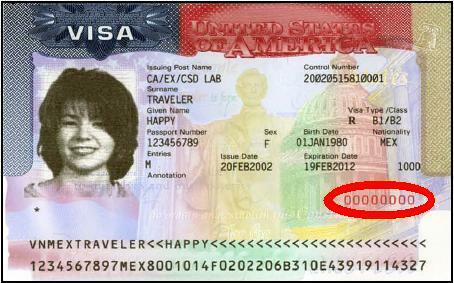 In most cases, the U.S. visa number contains eight numeric characters. In some cases, the number contains one letter followed by seven numeric characters. Most travelers need a visa and passport to the United States. Customs and Border Protection officers at the port of entry will collect your visa number to verify your authorization to enter. 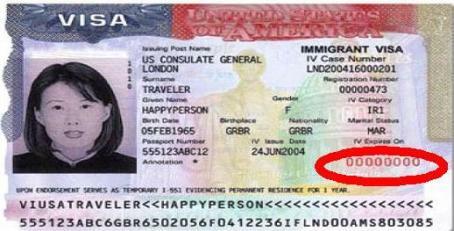 Over time, the U.S. Department of State has changed the location of the visa number. The examples below may help you find your number. 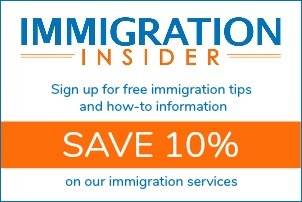 An immigrant visa number availability is a different concept all together. U.S. immigration law limits the number of immigrant visas (green cards) that are available each year. Therefore, there is only a certain amount of “immigrant visa numbers” each year. Even if USCIS approves an I-130 petition, there may be several people waiting for an immigrant visa number already. 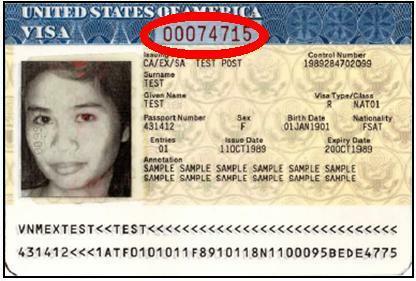 As a result, it could take several years to get your immigrant visa number. Learn more about family-based immigration and how to read the visa bulletin to determine when your immigrant visa number is available.